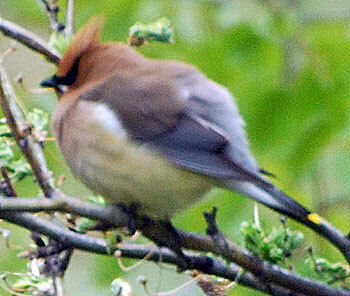 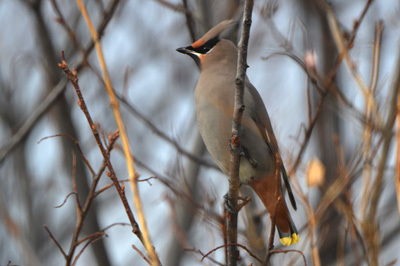 I have to be lucky to catch a glimpse of any Waxwings as when they pass through, they don’t stay for a visit. 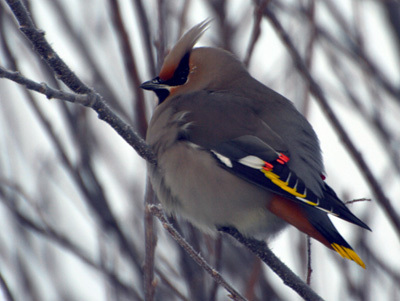 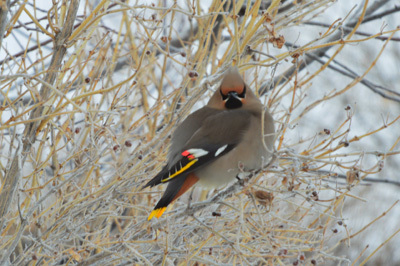 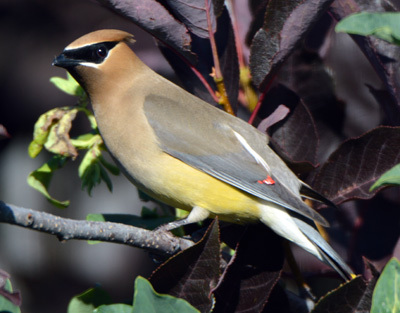 The difference between a Cedar and a Bohemian Waxwing is their belly, the Cedar has a yellow belly while the Bohemian’s is gray. 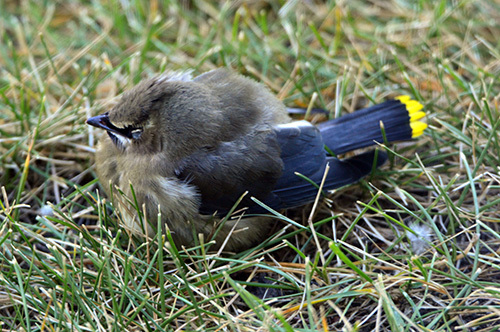 These sightings were in 2010, 2014 and 2015. 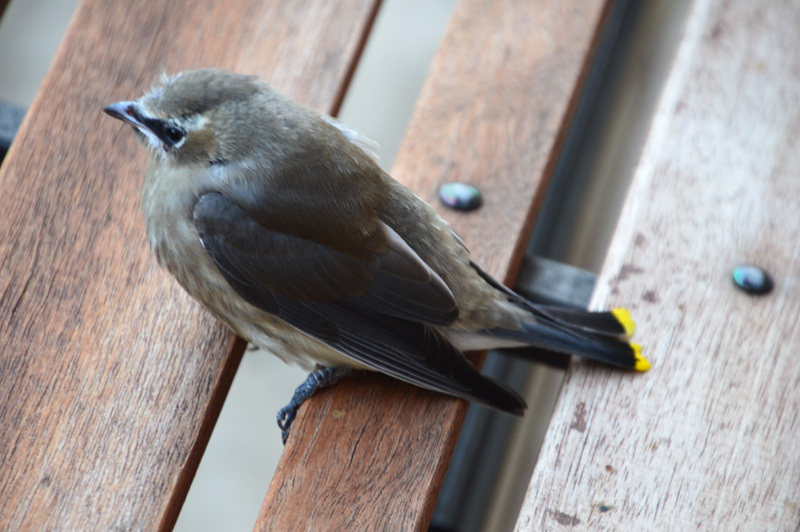 Sept 9/16 – This is a young Cedar Waxwing.